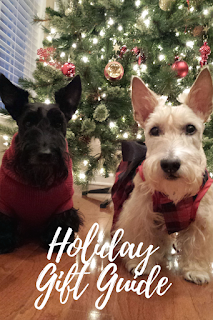 Claim your Scottie Mom Holiday Gift Guide now! My oh my, such a great time of the year! Yes! Thanks for letting us know. Looks like we have another stop to make on our shopping excursion! Thank you so much for giving us the heads up on where to find all of the great Scottie Loot~!! We are Crazy for Scottie items! 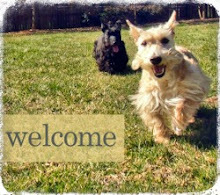 You are so sweet to let us in on your latest finds--Thank you so much! 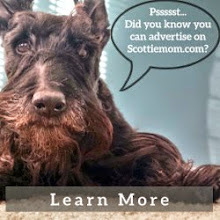 There are several Scottie Rescue Auctions on Face Book, and of course, there is always EBay!! I hope Puddley has gotten his Tummy problem under control! God bless you all!